“I want to make life worth living, that’s the whole point,” says 88-year old Morris Kahn, co-founder of Amdocs and Yellow Pages. Kahn is one of the most veteran members of Forbes’ list of Israel’s wealthiest. In August 2018, he was ranked 43rd, with an estimated net worth of 3.7 billion NIS. 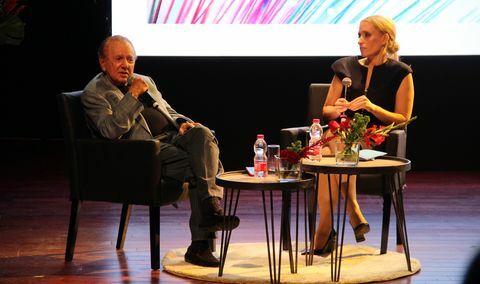 Kahn’s appearance was the highlight of the event held by Swiss bank UBS at the OFFF Tel Aviv design festival at the Tel Aviv Museum, under the slogan “A Life Worth Living”. The event focused on combining business, family and passion, how to make dreams come true as part of one’s career, and how to drive success. Kahn spoke of his immigration to Israel and his initial attempts at entrepreneurship, which began by opening a bicycle shop in his 20s. He recounted how he had failed to manage it properly, trusting people who had, in fact, been stealing from him, and thus learned how to succeed in his next venture. The Israeli billionaire said he had experienced many successes and few failures in his business career. 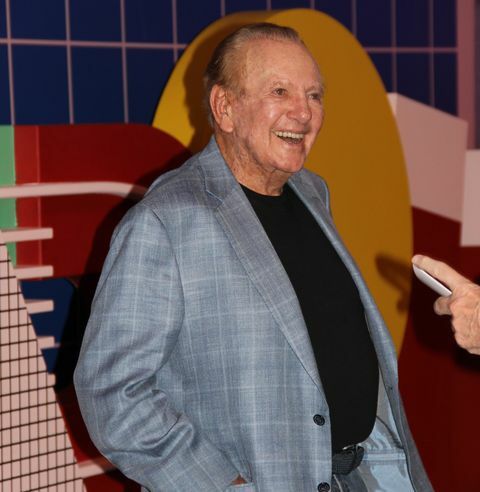 He modestly attributed most of his success to good luck and the fact he had a great partner – Shmuel Meitar (whose net worth is also estimated by Forbes at around 3.7 billion NIS). However, he could point out that the relationships he had forged along the way, as well as the trust he had evoked in people, had helped him a great deal. “In business you sometimes experience crises, and if you have good relationships, they help you when you need them to,” he said. In addition to Morris Kahn, the event also featured Eytan M. Stibbe, founder of Vital Capital, who spoke about the potential of investing in poor countries, Nicole Neghaiwi, Impact Investment Strategist at UBS and Erel Margalit, founder of JVP and the Israel Initiative, who spoke about Israel’s ability as a startup nation to make more impact.